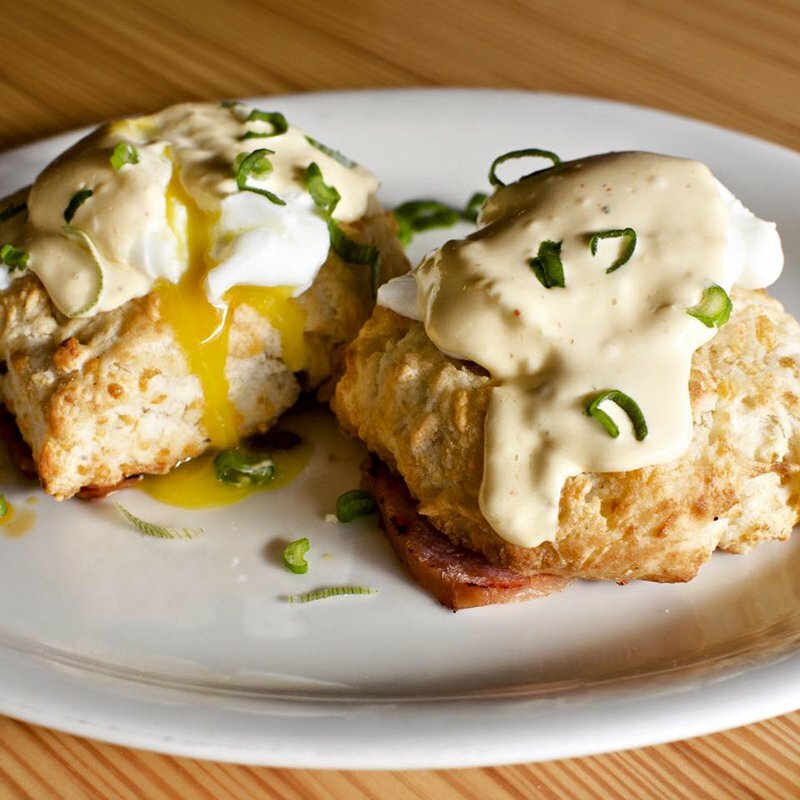 Enjoy your morning with a plateful of delicious breakfast and brunch foods served fresh at Toast in Broken Arrow. 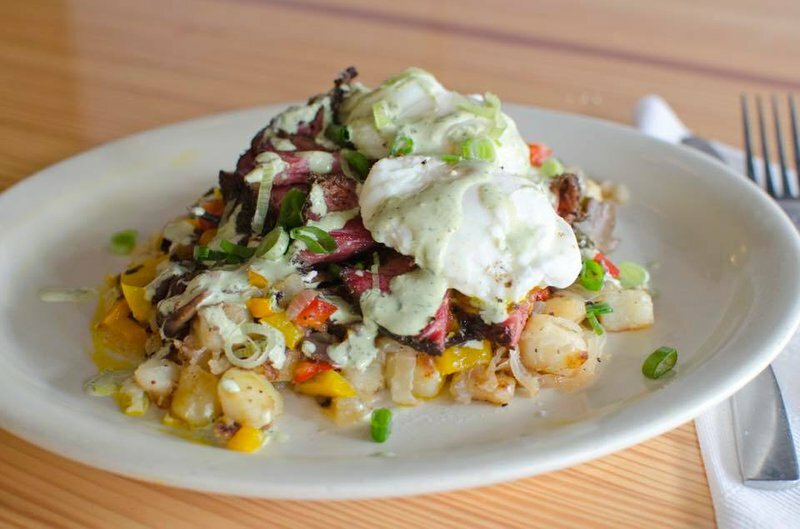 Start the morning right with a protein-rich pastrami hash, topped with two poached eggs and green chili crema or bite into a salmon cake benedict, served with green chile hollandaise. At Toast in Broken Arrow, crunch into house made granola mixed into a bowl of fresh made yogurt and locally sourced berries. 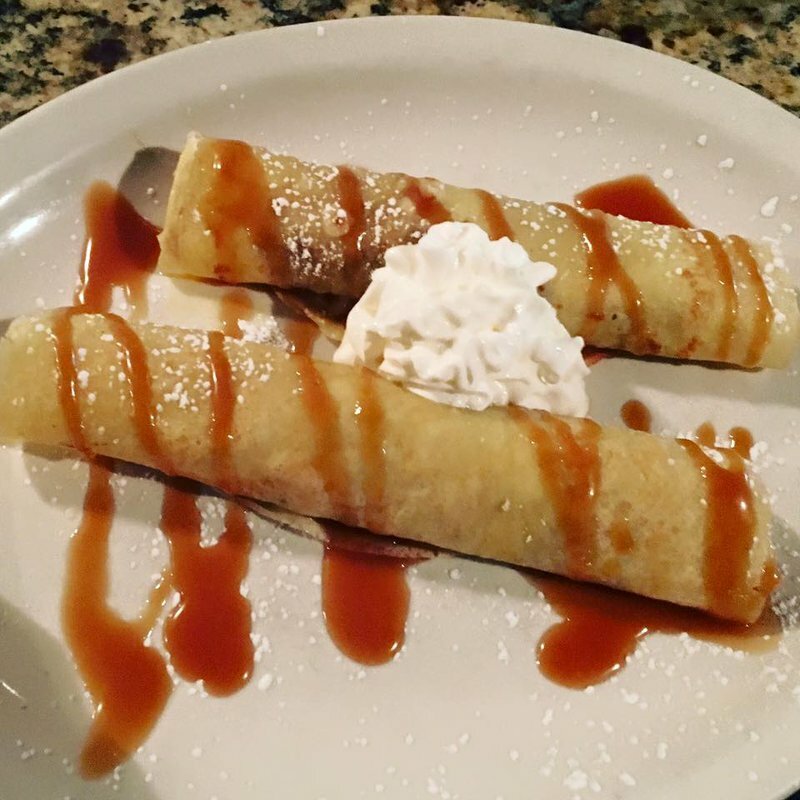 Treat your taste buds to an order of French toast dipped in eggnog batter or soufflé pancakes covered in chipotle maple syrup. As you fuel up with your fried egg and smoked pork belly burger, sip on a bloody mary or down a cereal milk shot made with Rum Chata and your choice of breakfast cereal. Take I-44 E and OK-364/Creek Turnpike E to E 81st St in Tulsa. Take the E 81st St exit from US-169 N/US-64 W. Take W Houston St 4.1 mi to S Main St in Broken Arrow.